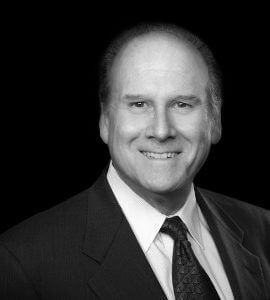 John Siemsen offers over 25 years of public and private sector healthcare experience, primarily focused on clinical service delivery, and financial and capital planning. Accomplished in translating strategy into actionable clinical care delivery plans, he develops appropriate analysis to facilitate decision making on investments, performance improvement initiatives, and alternative operating models. Prior to joining The Innova Group, John held multiple leadership roles with Kaiser Permanente, a national system integrating insurance, multi-specialty physician practices, and hospitals under one umbrella. Working in California and Northwest regions provided John opportunities to experience many facets of the provider and payer sides of a system founded on principles of population health management. Leading strategic and financial planning for regions serving over 500,000 patients, John has worked extensively with clinical experts to model population-specific demand and workload-based service delivery plans. John believes the best care delivery solutions come from collaborating with clinical managers and physicians to develop service delivery strategies that result in realistic short and long-range operating, facility, and capital programs. He is appreciated for his ability to bring structure to the planning process, surface relevant information and translate complex data and analysis into actionable information for clients.